English-German-Dictionary-G. Free funny images for your non-commercial projects. English-German-Dictionary-G. There free pics can be downloaded in common bitmap graphic formats like JPG, GIF or PNG. English-German-Dictionary-G. Free Clip Art images for download and printing. 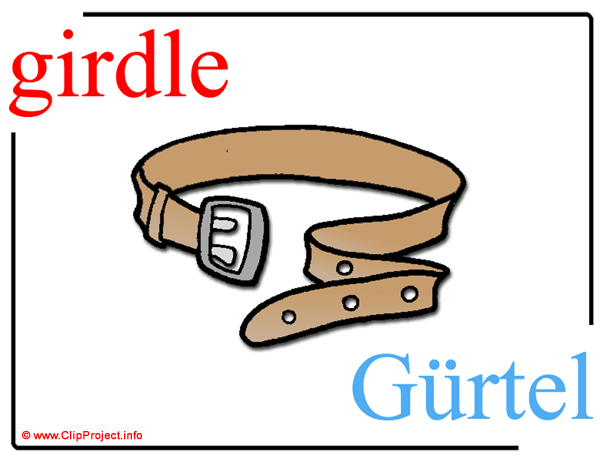 English-German-Dictionary-G. Gratis pictures for teachers, pupils, children and parents. English-German-Dictionary-G. Creative ideas in form of free cliparts for design of greeting cards. English-German-Dictionary-G You can post our free clip arts onto web forums, social networks or quest books.